Trembling severely limits and challenges the elderly and people suffering from degenerative disorders such as Parkinson’s disease. The inability to perform even smallest of everyday chores, like holding a glass of water, opening a bottle cap or buttoning a shirt, can have a depressing impact on one’s sense of independence and self-reliance. Self-Reliant glove is a sensor and actuator equipped smart glove, which amplifies and translates the faintest motion guided by fingers into robust action. Self-reliant glove uses the sense of touch, pressure and position to reinforce the strength, delicacy, and complexity of the human grip. It is meant to conform to natural hand movements, is lightweight and intuitive. 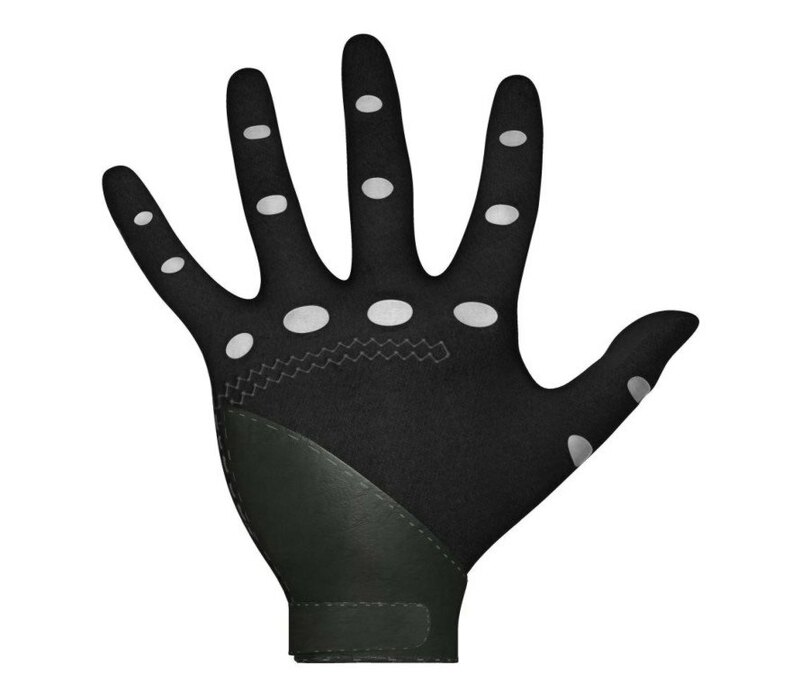 This glove would be crafted from a high-strength polyester nano-fiber that offers excellent frictional properties, soft texture, as well as absorption and diffusion of moisture for added comfort. Since the actuators are soft, not rigid, finger movements are aided but not controlled by the glove.